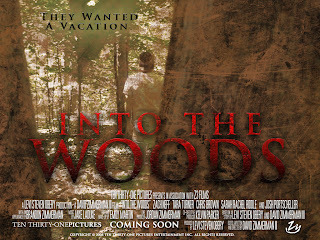 The Z3 FILMS Basement: INTO THE WOODS Official Poster Released! INTO THE WOODS Official Poster Released! We finished up the theatrical poster for INTO THE WOODS last night. Above is a sample of the poster artwork.